Toronto is a difficult place to make it out of regardless of the abundance of talent. Those who do make it out tend to make their name known and represent in a big way. 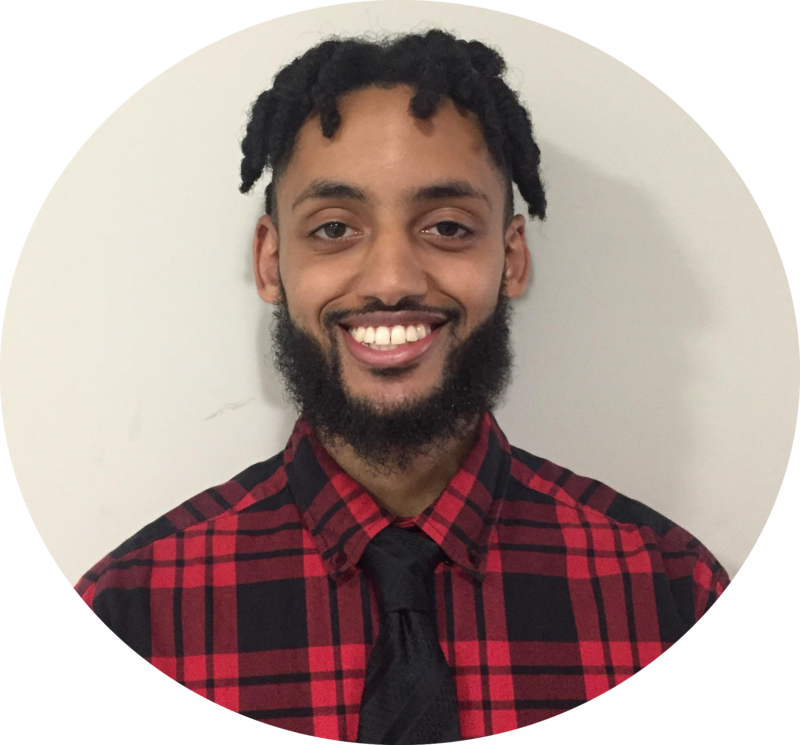 Enter Kadre Gray, who has proven his ability to continuously overcome circumstances to succeed. Starting out young, he learned the game from his older brother and from there, he hasn’t taken a look back since. 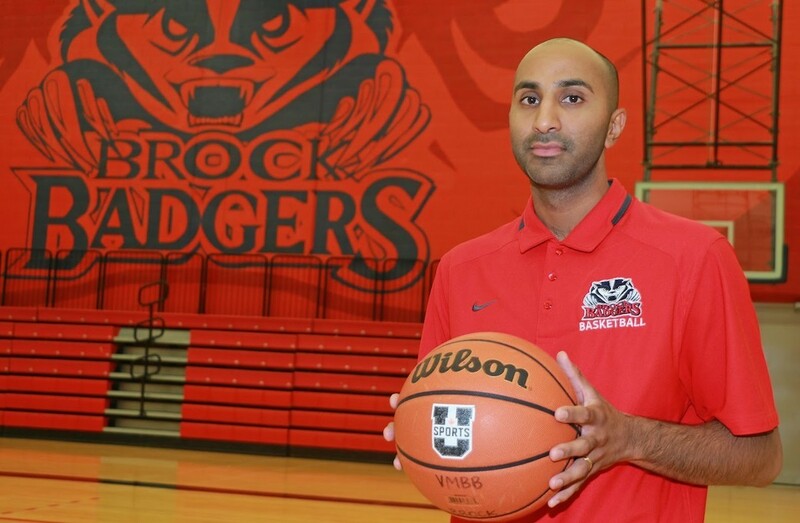 His path led him to starring at one of the best high school basketball programs Toronto has seen and in the province at Eastern Commerce Collegiate Institute. After three years Eastern, the school shut down due to a lack of students. 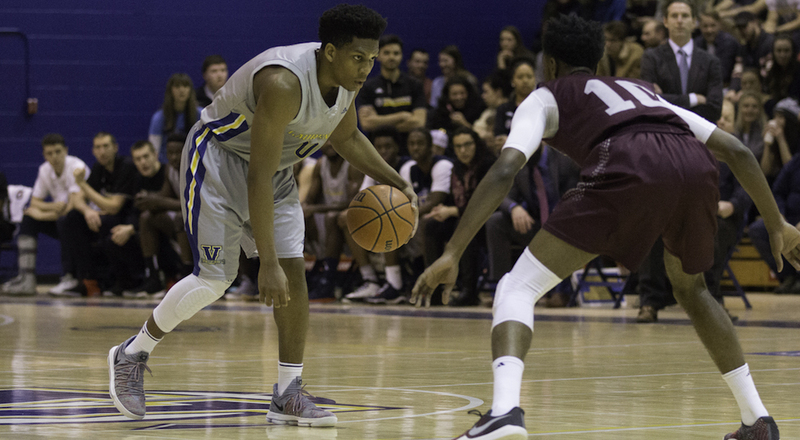 He ended up transferring to rival and powerhouse school Oakwood Collegiate Institute, along with current teammate Josis Mikia-Thomas, for their final year. Only able to garner one offer to play south of the border which didn’t work out, Gray chose not to quit like plenty of others have in Toronto who didn’t get an opportunity down south. 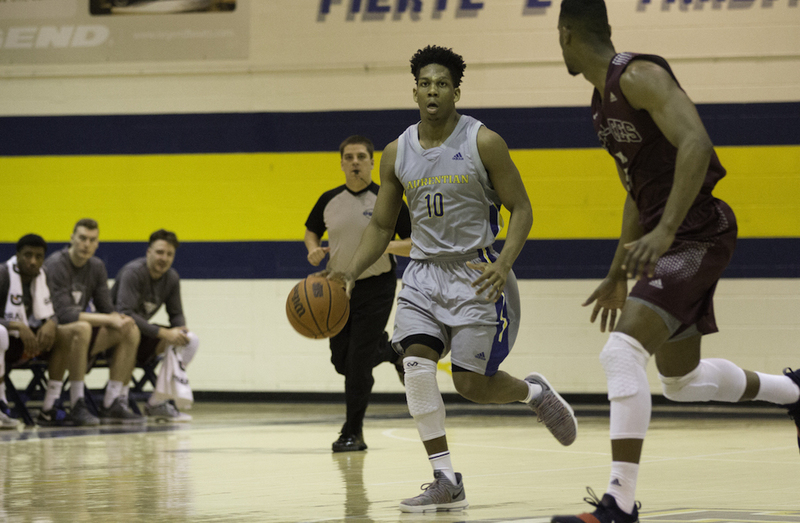 Deciding against going to a top notch program in the OUA, Gray decided to tag along with his friend and teammate Josis Mikia-Thomas on a recruiting trip to Laurentian University in Sudbury, Ont. that resulted in him committing to the school. “When Josis got this opportunity, and Josis, (teammate) Hediyeh (Karimian) and I came up and we got to tour the school and just got to see the type of person that Shawn is, it was evident that we should be here,” says Gray. With that chip on his shoulder, Gray was a man on a mission. He did a lot more than prove people wrong. He led the nation in scoring in his first year, with 23.2 points per game and captured the Dr. peter Mullins Trophy as U SPORTS Rookie of the Year in the process, while impressing many. The 2017-18 season was one to remember. With Coach Swords putting the onus on him to get everyone involved more, Gray answered by leading the nation in assists with 141, while still managing to finish second in the country in scoring with 24.4 points per game. For his accomplishment, Gray was named the winner of the Mike Moser Memorial Trophy as the U SPORTS Player of the Year Award, while also capturing the BLG Award as U SPORTS Male Athlete of the Year across all sports. Not only that, it was Laurentian’s best season since the OUA Wilson Cup title squad in 2000. This season, Gray has picked up right we left off, averaging 32.4 points per contest to lead the nation – over seven points more than Laurier’s Ali Sow who sits in second. Having beat the odds and done the numbers, Gray isn’t one to question with any mission he’s set his mind to. He’s made the most out of everything he’s worked for through one of the stronger work ethics around, an even stronger faith and a will to inspire the youth in his community that inspire him.